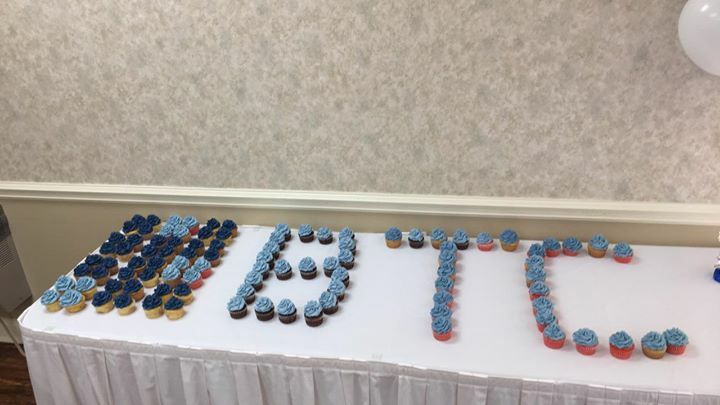 We have cupcakes for the press conference today at 3:30. Mountain Valley Bank Summit Room. Everyone is invited.